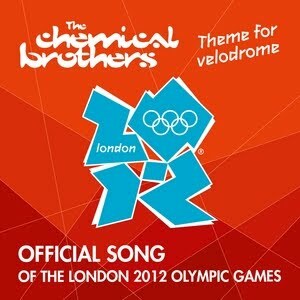 With the 2012 London Olympic Games now just eight days away, the team from EMI has today serviced the new Chemical Brothers single ‘Theme From Velodrome’, another track being used as an official song for the games of the 30th Olympiad. It’s been specifically penned for the Olympic Velodrome to reflect “the sense of speed, pace and drama” of the events. The track comes off the back of the new Muse single ‘Survival’, which was released as the official song of the games late last month. Elton and Pnau’s ‘Good Morning To The Night’, Dizzee Rascal’s ‘Scream’ and Delphic’s ‘Good Life’ will also be used throughout the 17 days of competition.